Please don't be like me and ignore this recipe for years simply because the word 'stew' doesn't sound appealing! It is delicious and incredibly simple and and a really easy way of tackling the sometimes daunting task of cooking fish. This meal is so good for you, yet simple enough to add to your rotation of weekly meals. If you don't have pre-cooked barley or rice and can't be bothered cooking any - an option is to leave it out altogether and turn this into a broth vs a stew. The crushed butter beans (one of my new favourite ingredients) will give it sufficient bulk. I also had some roasted caramelised onion from a batch of vegetables I'd roasted. 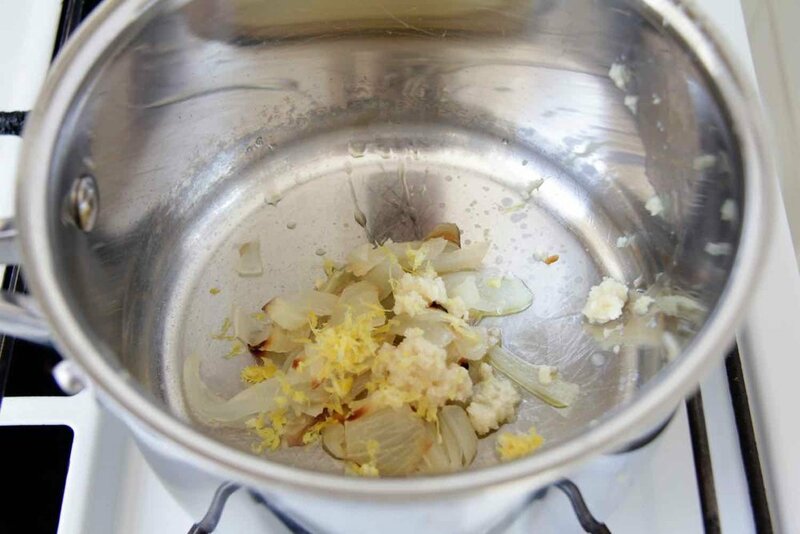 This adds a little of depth to the recipe, but it works just as well sauteeing half a small brown onion or a leek. The most important part of this recipe is to turn the heat to a very low simmer when you put in the fish. It will literally take 5 minutes to cook. If you want to add some spice, or up the 'vegetable quota' see the notes at the end of the recipe. I used wine, but did not use stock because I didn't have any. 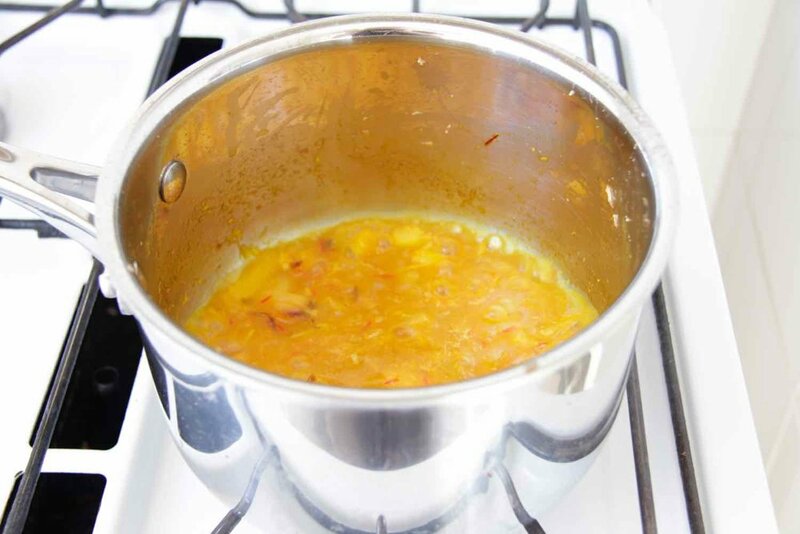 However fish or chicken stock would definitely add flavour and you could add half a cup of stock instead of water. I didn't have any coriander or parsley, but 2 tablespoons of either or both would add great flavour and colour. Love to hear what you think of this recipe. Leave a comment below or tag #cookingforone and #dinnerdesperado on Instagram. Butter beans - 1/2 cup drained, rinsed and roughly smashed. Heat oil in pan and gently saute onions until translucent. Then add ginger and saute for another minute. Add the half cup of wine, bring to a low boil, then simmer for 3 - 5 minutes to cook off the alcohol. Add fish and continue simmering on low heat for 3 minutes. If you don't have a mortar and pestle to smash the butter beans, just use a large spoon in a cup to squash them. Note they don't all need to be squashed - did it very roughly and you can see there was a mix of crushed and whole butter beans. As usual, there are ample opportunities to make this a more complete meal and add more vegetables. Good options are finely chopped asparagus, zucchini or broccolini. Of course frozen peas are always an option and finely chopped red capsicum would also go well. These will be added in the future. Leave a comment if you would like to be notified when the links are updated. 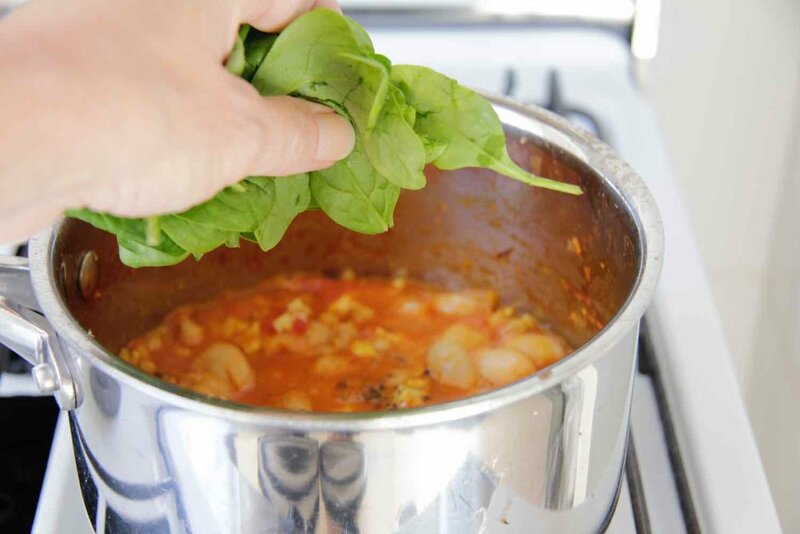 How to batch cook and freeze individual portions of starches and grains such as barley, rice and pasta.